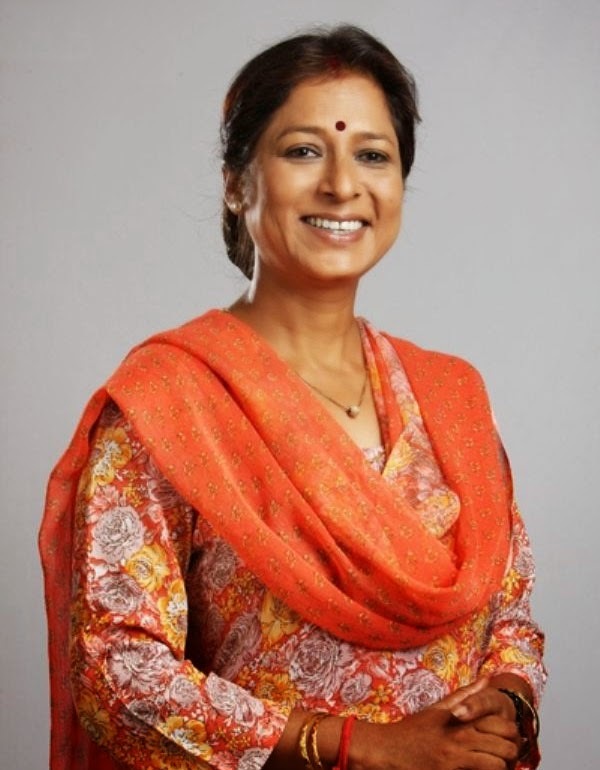 Alka Amin is an Indian TV actor and hails from Mumbai. She was born and brought up in Mumbai. She was born on 2nd November 1960 in Mumbai. She did her schooling and college in Mumbai and has been linked to theatres and later got the chance to work in movies and also on small screen. She got her chance to work in small screen with the TV show called Dil Dariya in 1988. She then got another TV show and then after a bit of gap got another called Anaro. She then did another TV show known as 12/24 Karol Bagh as Manju Sethi. Since then it was no looking back for the lady and she did a number of other shows. These include Parichay as Veena Chopra in 2011-13, the next year 2012-13, which include the shows Kya Hua Tera Vaada as Kanwal Chopra, Ajeeb Dastaan Hai Yeh as Sharda Sachdev, Kalash as Manju Garewal, Pardes Mein Hai Mera Dil as Asha Batra and currently doing another show known as Yeh Pyaar Nahi Toh Kya Hai since 2018. She then got the chance to enter into Bollywood starting with the film Swaraj” (The Little Republic) in the year 2003. She then got another movie called Dum Laga Ke Haisha in the year 2015 and then got the movie Shaadi Mein Zaroor Aana. She then did a couple of other movies include Khajoor Pe Atke, Badhaai Ho and Kedarnath. Her upcoming movie includes 72 Hours: Martyr Who Never Died, which is all set t hit the screens on 2019. Talking about her personal life she is married and has kids called Faheen Amin and Taber Amin. She is a family lady and has been the favourite member among her kids. Stay tuned to know more about her and others only with us and to share with us anything you know so that we can update our profiles as per your updates.